When a foundation starts to show signs of settling, it can be a stressful and overwhelming ordeal. That’s why at US Foundation, we offer foundation repair in Katy that minimizes the stress faced by homeowners while offering trusted, enduring results. Your home is critical to your family and your life, and we want to ensure that it is treated with the utmost care. That’s why our owners are on site for the entire home leveling process. We complete the foundation repair process in Katy as efficiently as possible to get you back in your home while ensuring that the task is expertly completed the first time. 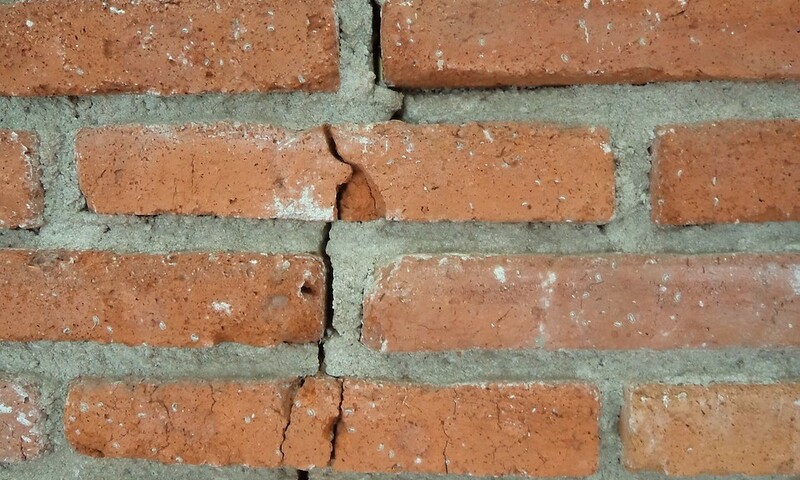 If you notice any of these signs in your home, it is important to quickly repair any damage to the foundation. The longer that foundation repair in Katy is delayed, the more extensive the damage becomes and the harder it can be to repair it. When we are notified of a home in need of repair, the owner will personally come out to provide a free consultation and estimate, examining the inside and outside of the home with a thorough analysis. Our expert staff strive to offer open communication to put your mind at ease, and we are happy to provide a detailed plan to repair your home and answer any questions about the foundation repair process that you may have. Our Katy home leveling services include a lifetime, transferable warranty guaranteeing the quality of our work, so there’s no need to worry about the future of your home’s foundation. With over 25 years of experience in Katy foundation repair, US Foundation provides comprehensive solutions that address all related details and concerns regarding your home. 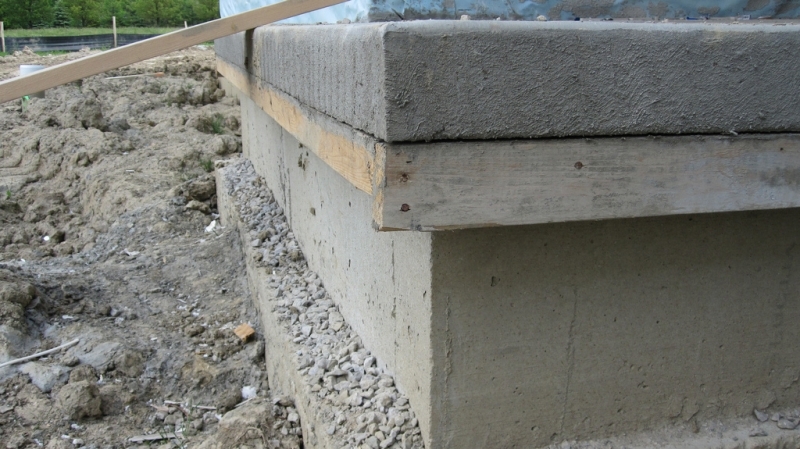 To learn more about our services, contact us today for a free estimate on repairing your home’s foundation. Signs of foundation trouble don’t automatically mean that the home is a bad deal for the buyer. In fact, you may be able to get a bargain. Water is the biggest threat to your home’s foundation, as it can erode its integrity and cause serious problems. 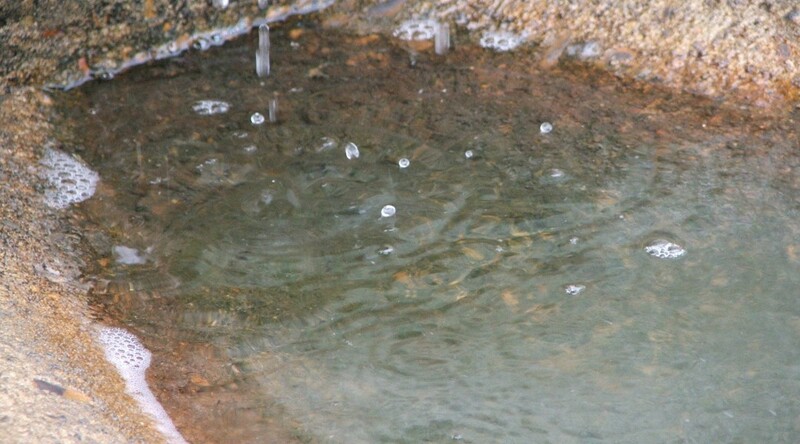 Areas that see a lot of rain will need to take special care to protect their foundations from rainwater that can pool dangerously, especially during May through October, the months that typically get more rain. Taking some preventative steps can protect your home and your investment in it, reducing the need for expensive repairs. The most important goal is to keep rainwater from gathering and stagnating near your home’s base, where it can gradually damage the foundation each time it rains.